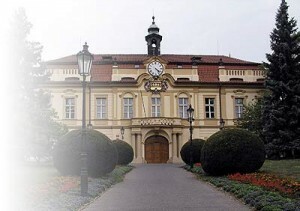 Chateau Liben (Libeňský zámeček) is the renaissance castle that was built in the XVI century. 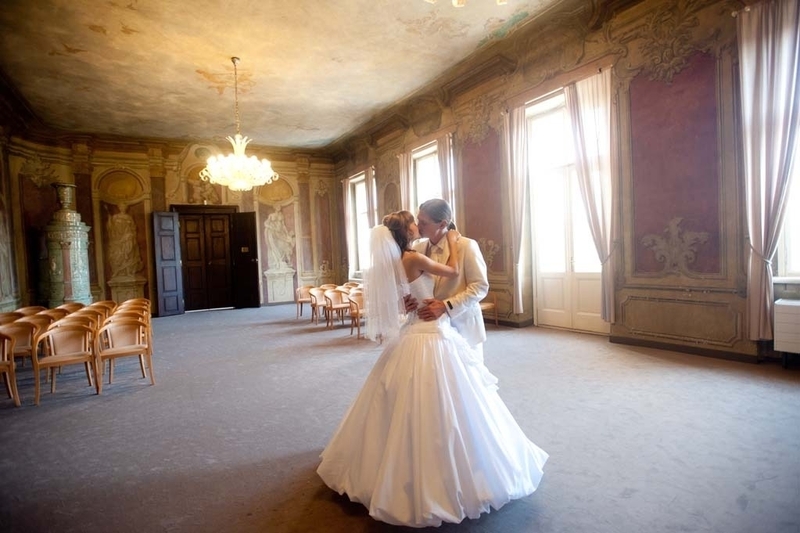 The castle is located just few kilometers away from the city center. 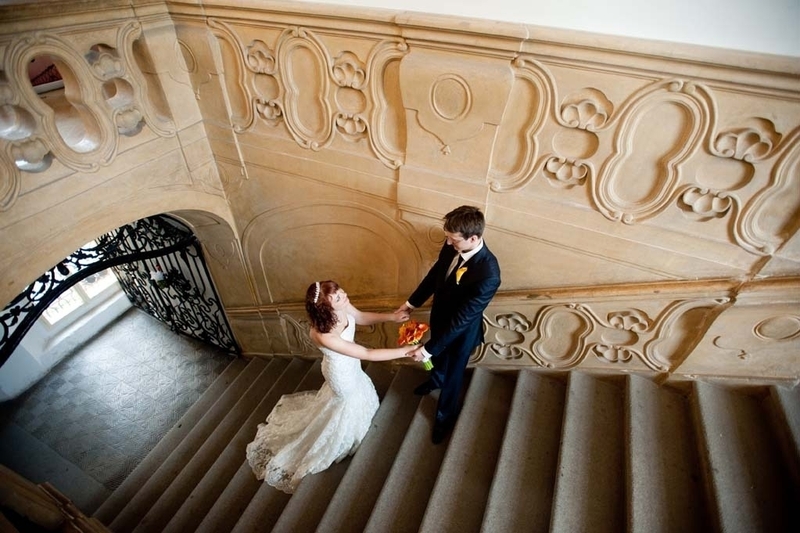 Chateau Liben is a popular place for the wedding ceremonies in the Czech Republic due to its marvelous and calm atmosphere. 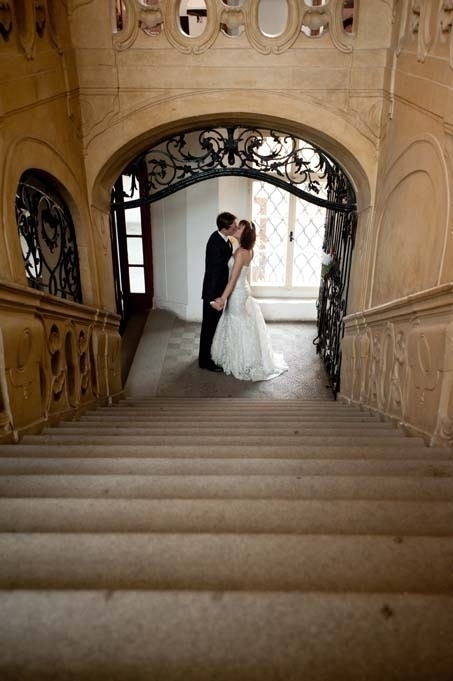 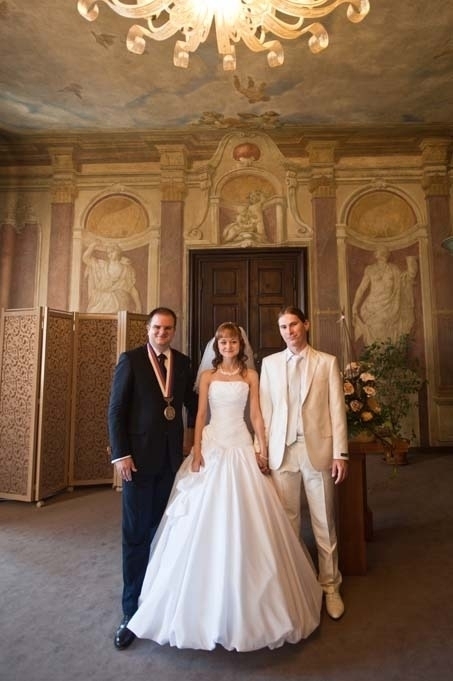 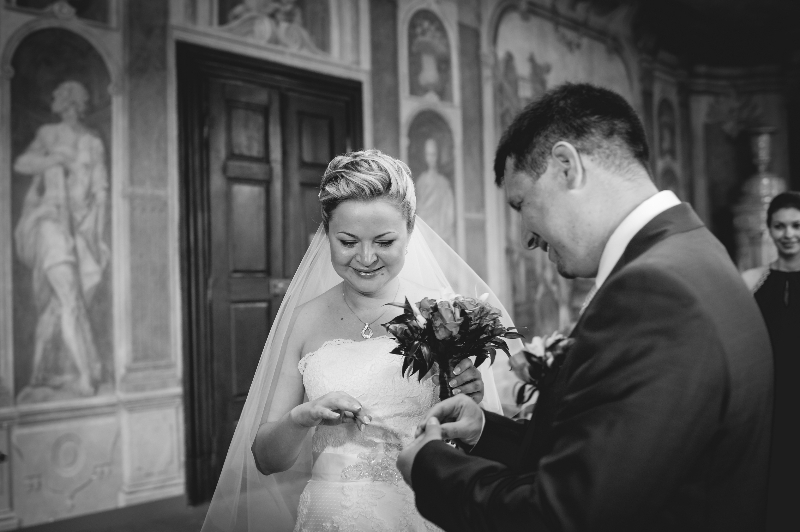 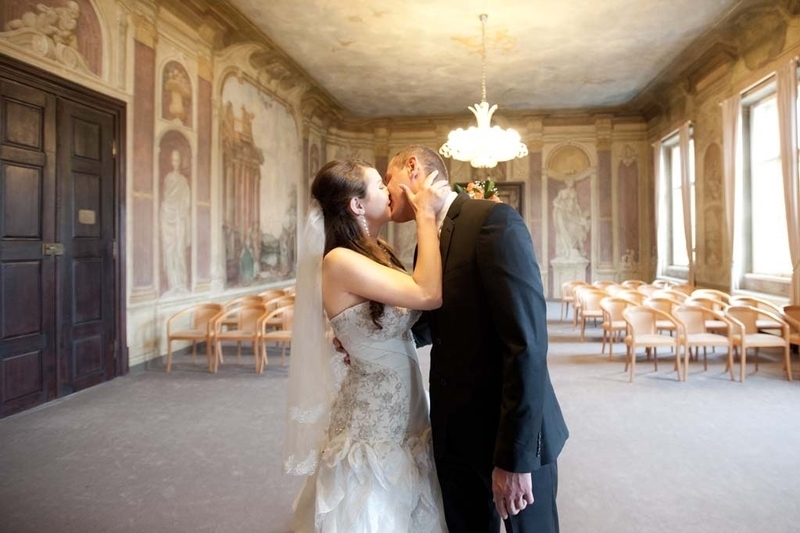 Your wedding ceremony in Prague’s Chateau Liben can take place in the ceremonial hall or in the chapel of the castle. 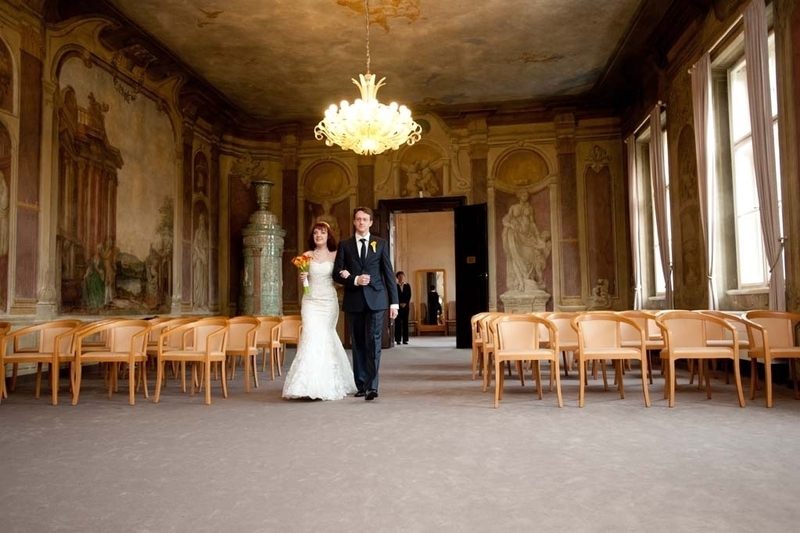 It is the perfect place to hold a wedding in Prague! 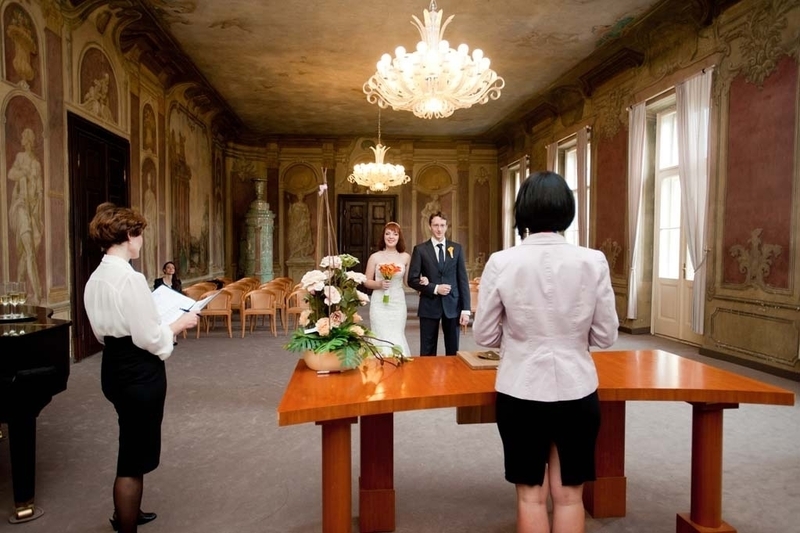 extra payment for the wedding ceremony at the Chapel of the Chateau Liben — 450 EURO. 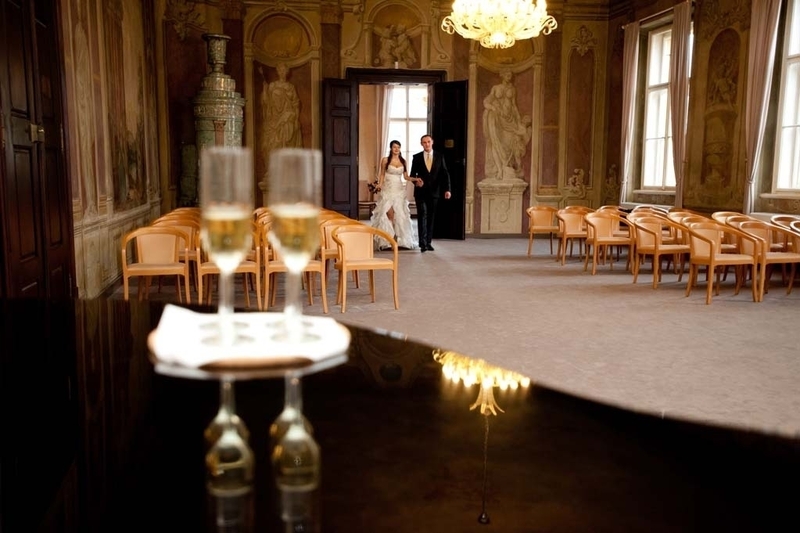 Kempinski Hotel (5*) – 210 EURO/night — DBL room with breakfast.